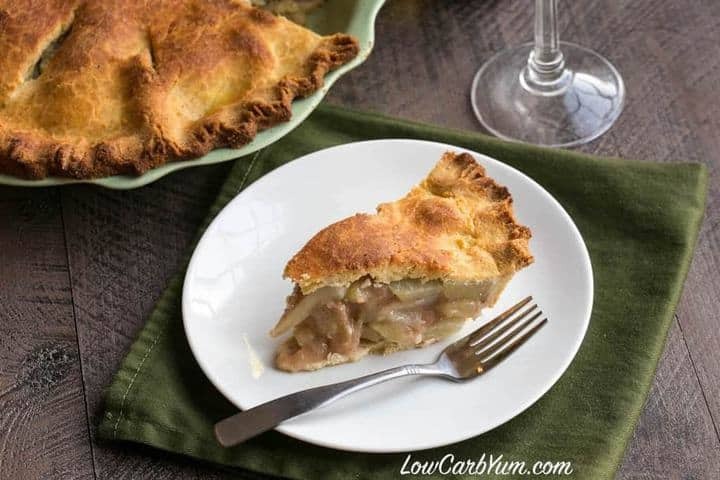 A delicious low carb chayote squash mock apple pie that tastes very close to the real thing! 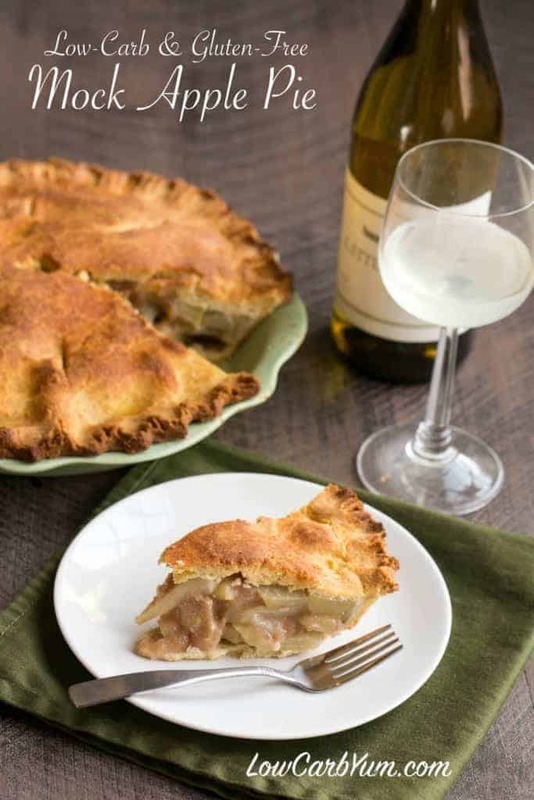 Enjoy this fantastic pie without guilt. 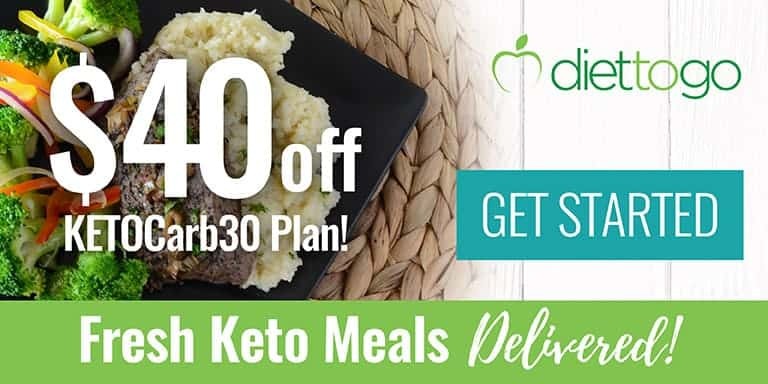 It’s gluten-free too! I’m usually in such a rush while grocery shopping that I hardly ever browse around. Instead, I keep strict to a grocery list and only grab additional items that are on sale. However, while getting food for our Christmas dinner, I left the difficult three year old at home and was able to spend more time in the produce aisle. That’s when I realized that the store carried chayote squash. Chayote squash must be getting popular because I’ve seen it in two local grocery stores. I’ve never noticed it before, but I really hadn’t looked for it. I still haven’t found jicama in the store, but my sister-in-law said she does buy it locally. Apparently, if it isn’t out, you need to ask for it because they often keep in the stock room. 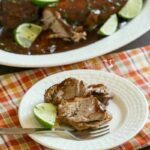 I’ve been told that chayote is much better low carb replacement for apples than zucchini. So, I figured I’d give it a try. I bought 5 medium sized squash to make a chayote squash mock apple pie for Christmas. 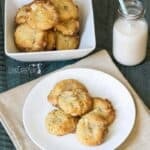 I used this recipe as a guide as I wasn’t sure how to go about using these squash in a sweet pie. The grooves in chayote make is somewhat difficult to peel, but I figured it would be well worth it if I got a decent apple pie from them. It was definitely much harder than peeling the smooth surface on apples and zucchini. I was expecting to see standard squash seeds in the center, but the chayote has one large seed in the middle similar to an avocado. Apparently, this seed can be eaten, but it doesn’t taste very good. I removed the seed before slicing. Once the chayote was peeled, things moved along much faster. I boiled the slices until fork tender which took about 10-15 minutes. I figured they would cook more while baking and I didn’t want to end up with a mushy pie filling. I mixed in sweetener, spices, lemon juice, apple extract, and some xanthan gum into the cooked squash slices. The mixture was pretty thick due to the xanthan gum, but I wanted to make sure I didn’t end up with a watery filling. I used an unsweetened version of my coconut flour pie crust. 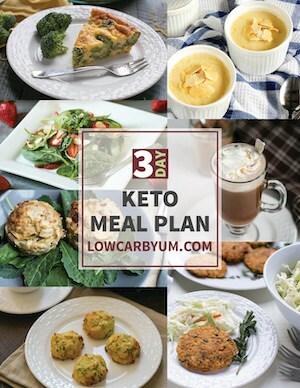 I modified it slightly by adding in a little psyllium husk as I thought that might kelp prevent cracking. It did seem to help, but I still got a little bit of cracking when putting on the top crust. It was easy to fix, though. To get a nice brown pie crust on top, I brushed a little bit of beaten egg over the assembled pie. Since I didn’t add any sweetener to the pie crust, I sprinkled a little bit of granular sweetener over the top crust. 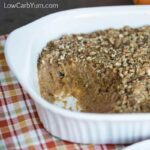 I was pleasantly surprised with how this low carb chayote squash mock apple pie came out. 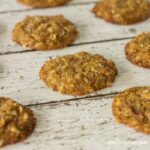 The addition of apple extract gave just the right amount of flavor to make the squash taste like real apples. 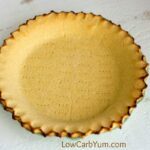 I was also happy with the low carb gluten free pie crust. 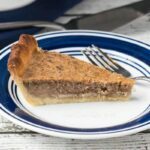 The texture of the savory pie crust was similar to homemade pie crusts that I have made with wheat flour. This is certainly a versatile crust that can also be used for savory dishes like quiche. 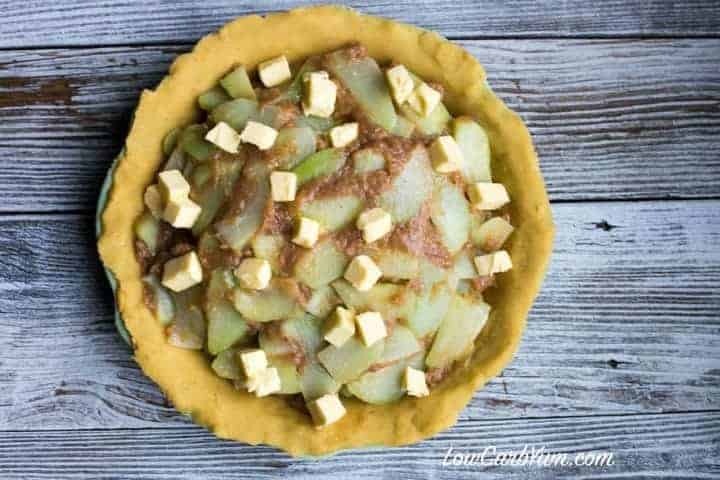 If you are unable to chayote, I bet this pie would work with zucchini. There is plenty of xanthan gum added to gel up any water from the cooked squash. 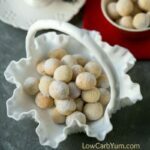 jicama would also work if you have access to some. I’m still on the hunt for jicama and I already know one local store that has carried it. I’d like to try and make an apple berry pie next time using either chayote or jicama for the apples. 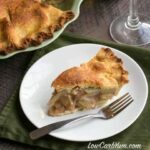 After making this low carb gluten free chayote squash mock apple pie, I’m ready to try some other recipes with this new squash I’ve discovered. 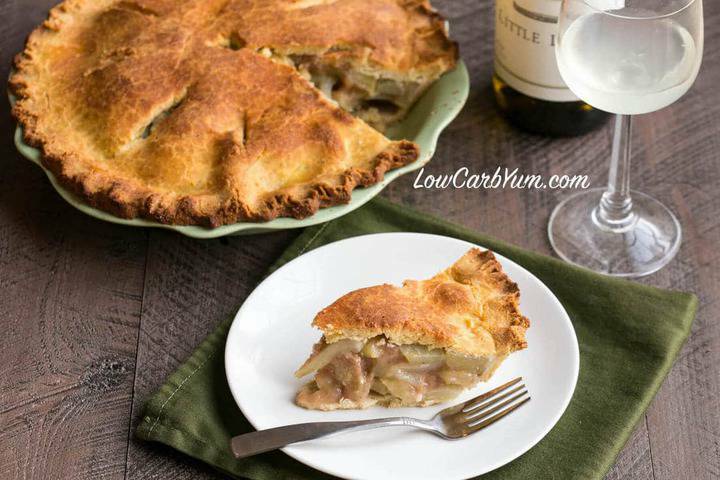 A delicious low carb chayote squash mock apple pie that tastes very close to the real thing! 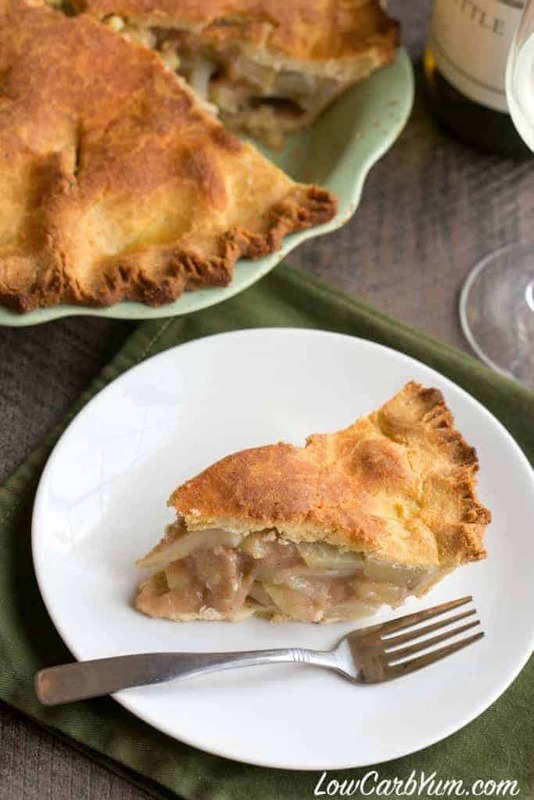 Enjoy this fantastic pie without guilt. 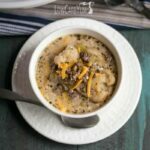 It's gluten-free too! Mix crust ingredients to form dough. Separate into two dough balls. Roll each crust ball out into pie crust. Transfer one crust to 9 inch pie dish. Smooth out any cracks. Reserve remaining crust for pie top. 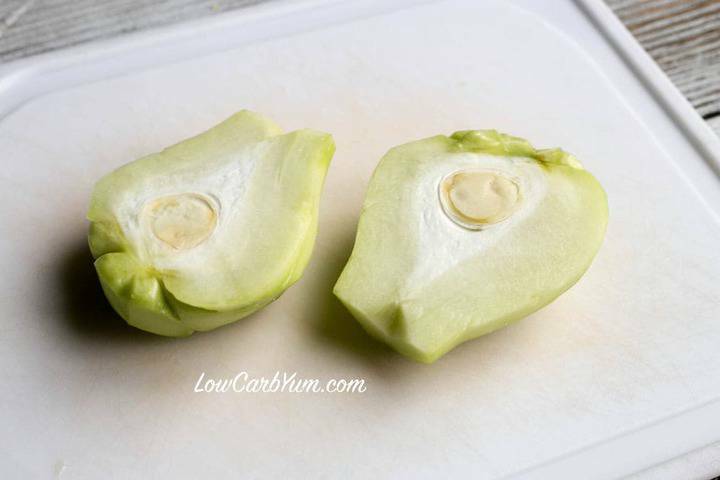 Peel chayote and cut into slices. 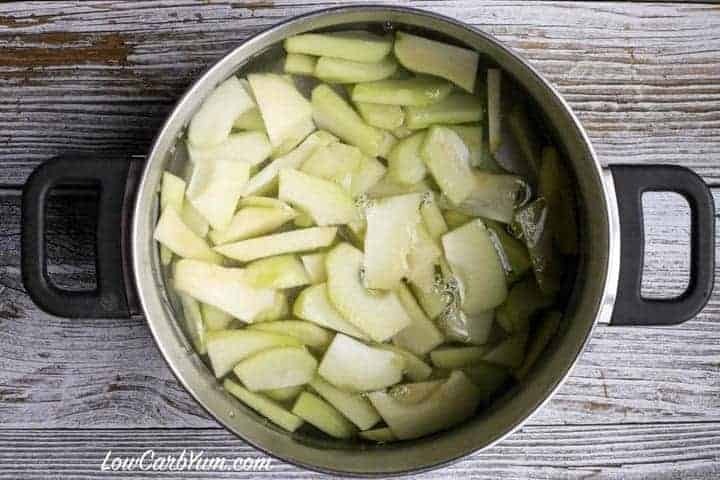 Boil sliced chayote until fork tender. Drain. Return to pot. 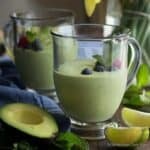 Add sweetener, xanthan gum, lemon juice, and apple extract to cooked chayote squash. 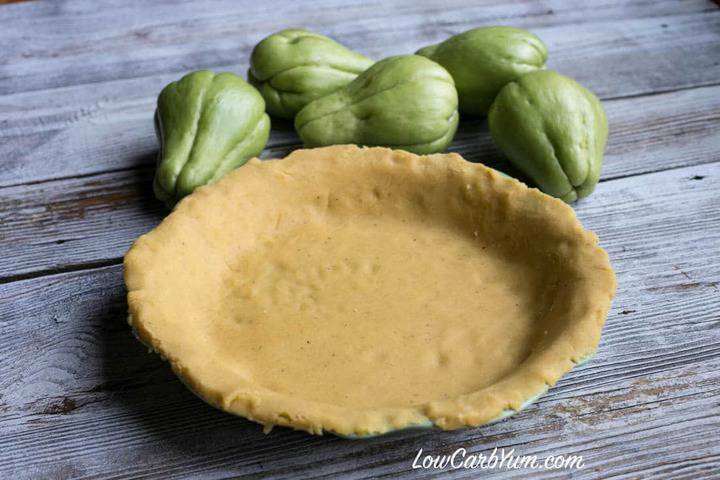 Pour chayote mixture into prepared pie crust. Dot filling with butter. Cover filling with reserved pie crust. 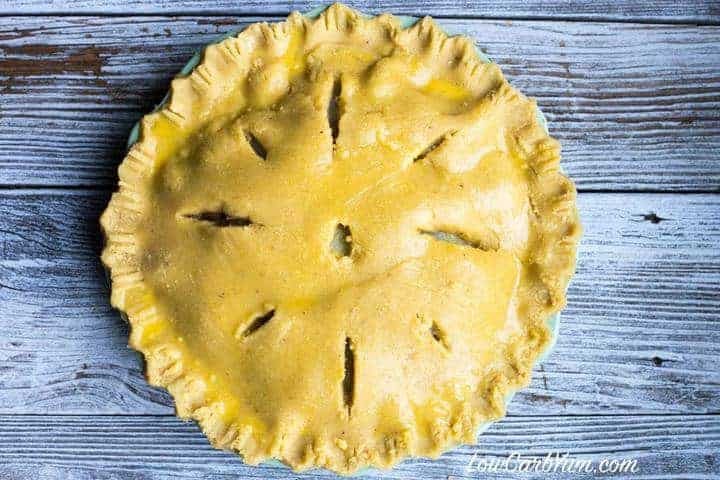 Flute edges of pie crust together and cut slits on pie top. 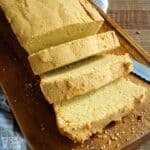 Brush egg on top crust and sprinkle with additional sweetener, if desired. Bake at 375°F for 30-35 minutes (I took mine out after 30 minutes). Erythritol blended sweetener adds about 11.7g erythritol per slice which is negligible. Therefore, it has not been added to the total carb count.